Katherine joined the SBS ringing team in Jiangsu in 2016. She works at the Mai Po Nature Reserve in Hong Kong on wetland and waterbird conservation since 2005 and has been bird ringing shorebirds and passerine there since 2007. 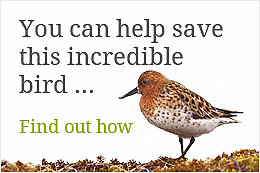 She develops her interest in shorebird since her participation at the North-west Australia Wader and Tern Expedition in in 2008, and there after she continues annually as a volunteer. 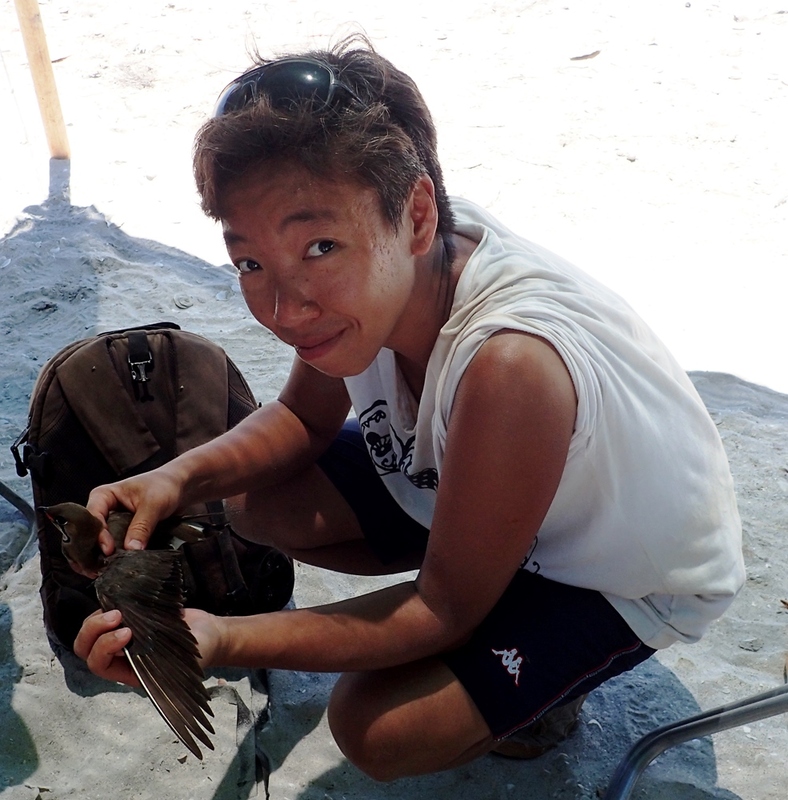 She has also been volunteering to do resightings and bird ringing at several sites along the China coast.